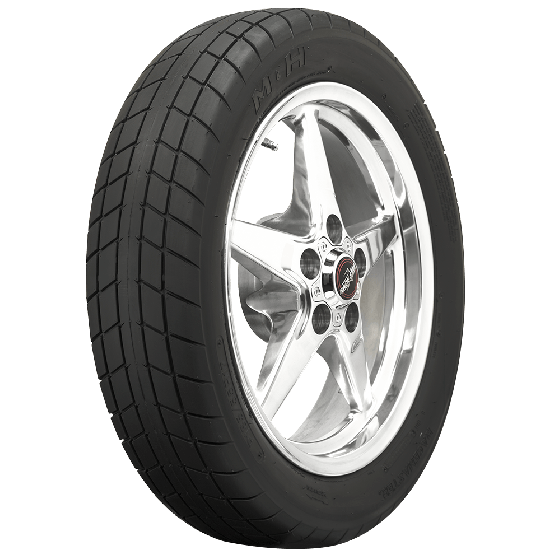 What is the average mileage rating on these tires with normal driving habits ? 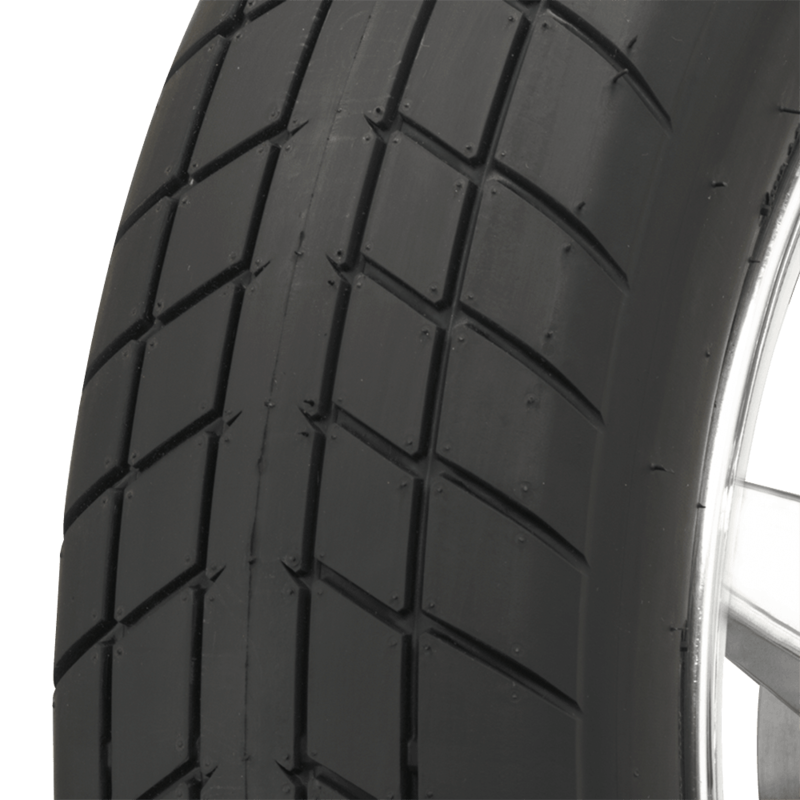 Although DOT approved, these are considered race/performance tires and do not carry a mileage rating. 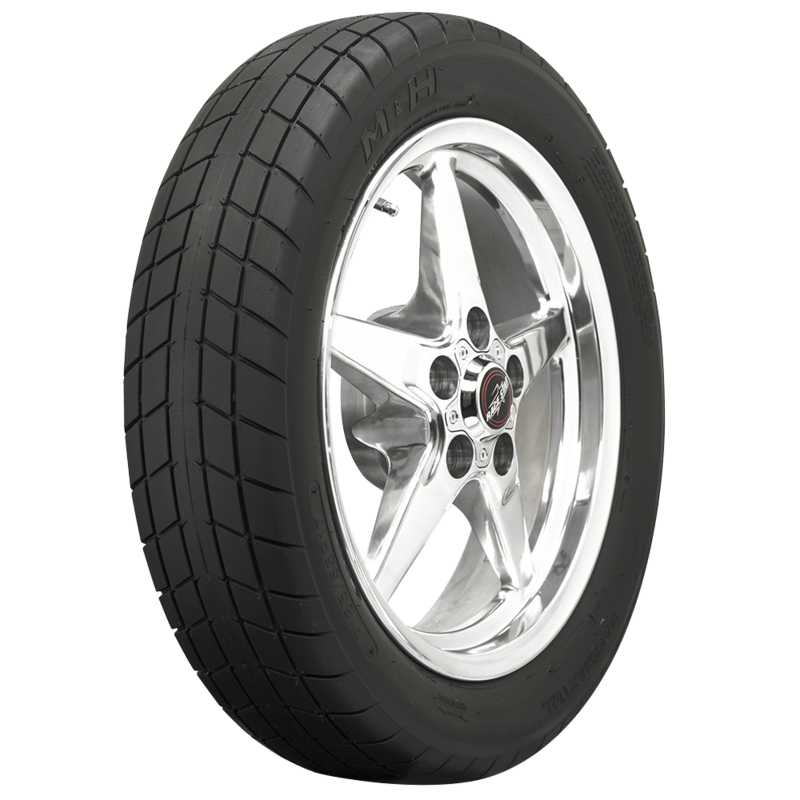 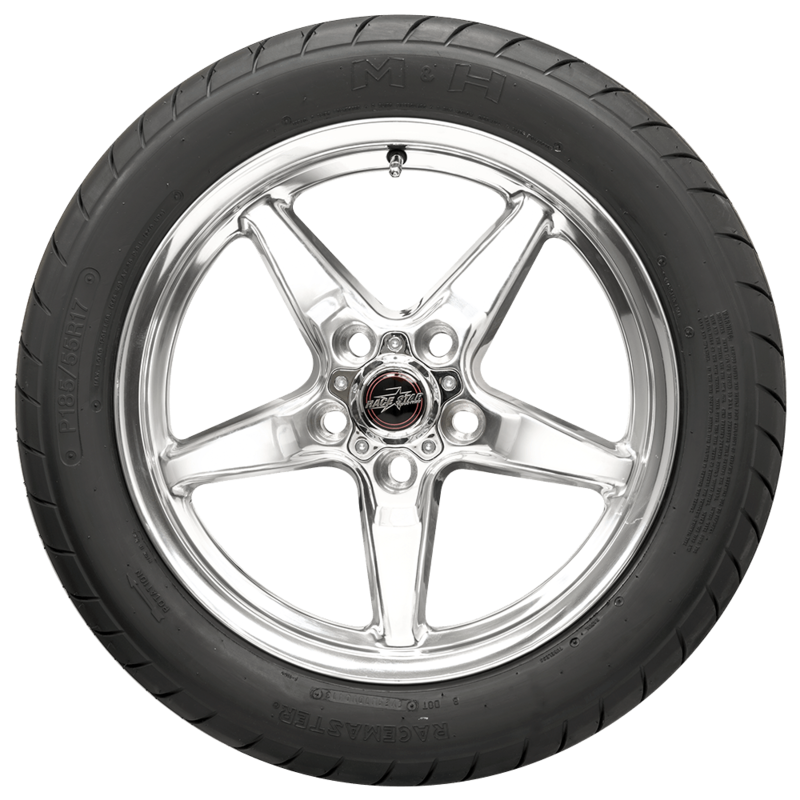 You should not expect these to be comparable to a typical passenger car tire as they are not intended for that purpose.